Relationships matter. Whether we’re talking about an important guy or pet in your life, that’s true. 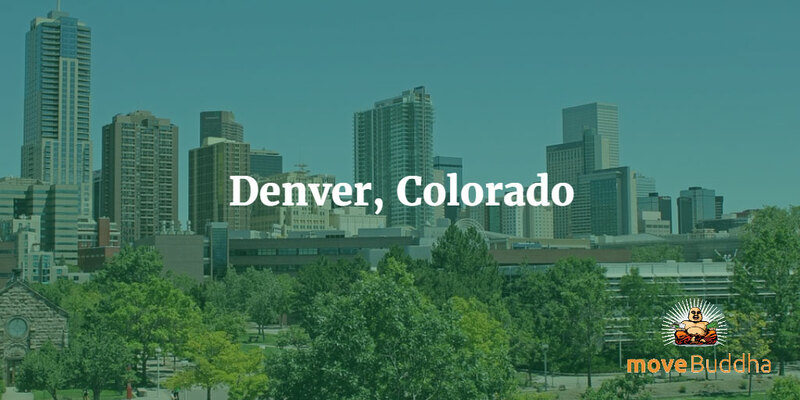 We’ve already covered the best cities for young professionals. But what happens when those young women are looking for love? Maybe you’ve already got a special friend in your life that you love to dance with & hug. As for meeting a great guy, we’ve got you covered ladies. Obviously, some factors are more important than others when it comes to the place you want to be looking for Prince Charming. The number of bars within walking distance and gender ratios are super important. We want to find you places with lots of single guys and plenty of places to meet them. So, we came up with a detailed formula for ranking the best cities for all the single ladies in the United States. For having a population that’s a bit on the older side (median age of 35), a remarkable number of people in St. Louis are unmarried (63%). There is also a very happening nightlife—International Tap House is an especially classy and popular chain of four bars. St. Louis is also a HUGE sports town, and Cardinals baseball games in the summer are a popular date destination. 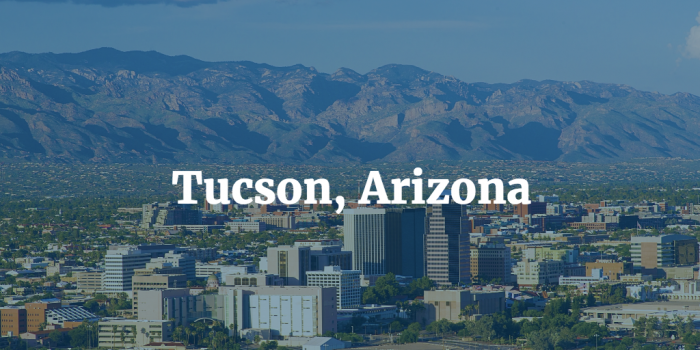 Tucson is a desert oasis with a surprisingly happening scene—think San Diego with more heat and less ocean. The University of Arizona is a huge sports and party scene, and it keeps the town young, but not too young. Rent in Tucson is extraordinarily cheap, so it’ll give you more money to spend at the Frog & Firkin. 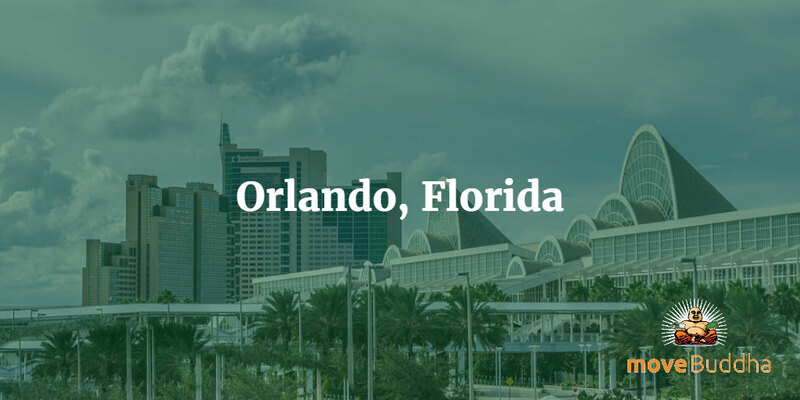 Florida might have a rep as the state full of crazy people and retirees, but that’s not true about Orlando. 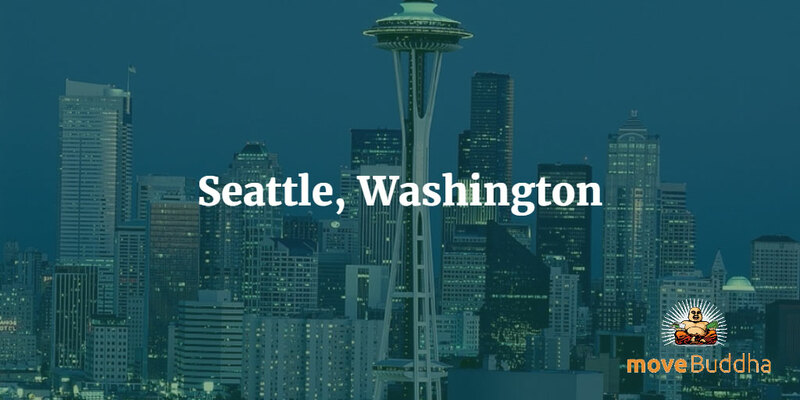 It’s actually a fairly young place—younger even than famously youthful Seattle (the next city on our list). You probably know it more as the home of Disneyworld! There’s tons of Disney employees that live here, and if you choose to as well it’s entirely possible you’ll find one to start a fairytale with. Seattle might be super expensive, but it makes up for that with great job prospects and a favorable gender ratio. We don’t need to tell you that Seattle is the coffee capital of the world, so you’ll always have a place for a cute little date. 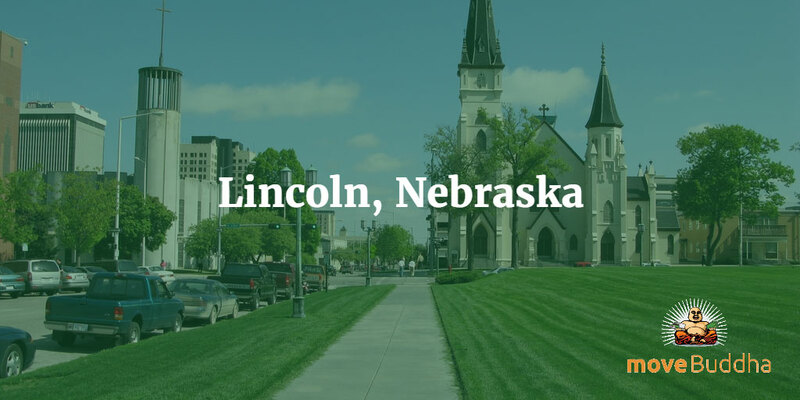 Of all the cities on our list, Lincoln has the best combination of low rents and positive job prospects. To wit: you should be able to find a great job and a nice, inexpensive apartment here. It’s also a college town, but you should know that Nebraska’s culture is very conservative. If you’re looking to settle down with a nice country boy, Lincoln could be the place for you. 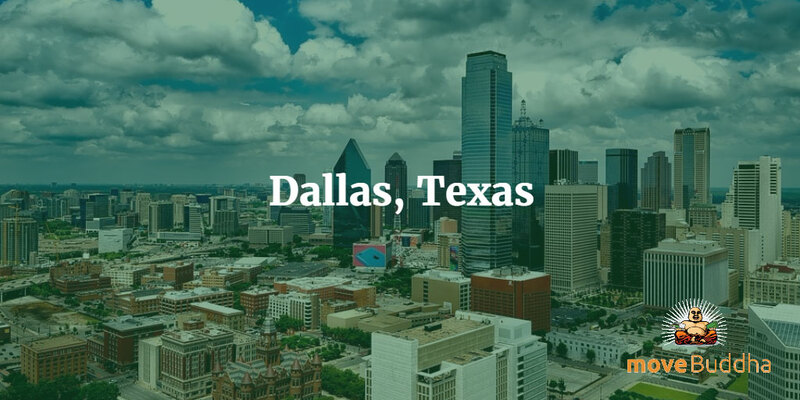 Though it has the least favorable gender ratio for women on our list, Dallas makes up for it with a booming economy and nightlife. Plus, you won’t have to pay state income tax! Denver is like Dallas, but much colder. It’s expensive, but the job prospects are great. The population is a bit older, but the nightlife is poppin’. This is the place to be if you’re looking to settle down with an established gentleman who’ll take you skiing on the weekends. Atlanta ranks so high on our list for single women because it has a large, young, unmarried population with more men than women. Choose Atlanta for your single years and maybe you’ll wind up on a TV show. Also, check out our guide to Atlanta nightlife for ideas on where to go with your date. Utah is known for being a very conservative state, but Salt Lake City is actually very progressive and gay-friendly. You know what that means, ladies: lots of dance parties at gay bars. 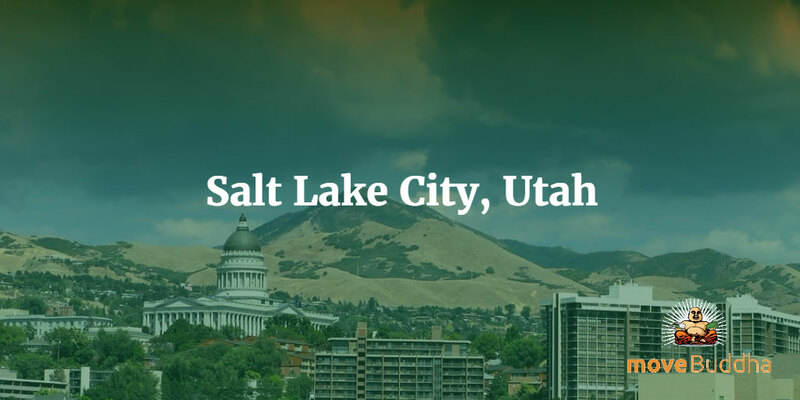 But when it comes time for meeting a guy you can date, SLC has them in spades too—it’s been ranked the second best city in the country to meet single men over 35. 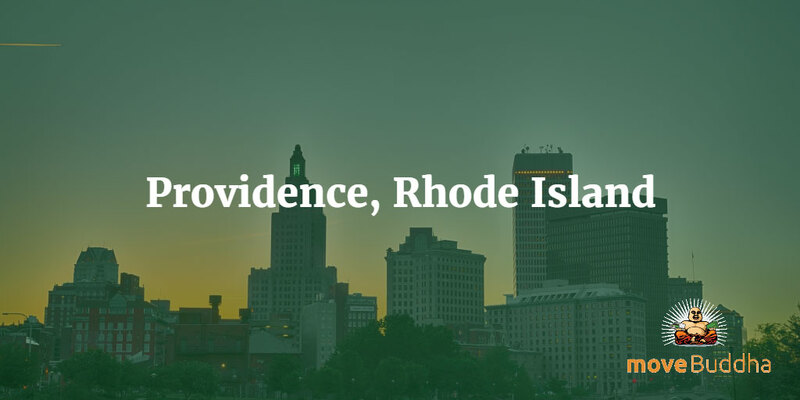 Coming in at number one on our list is…Providence, Rhode Island. It’s near or at the top in every category, you should be looking for as a single woman. It has a very young population, a full two-thirds of which is unmarried. It’s fairly inexpensive and has a great nightlife scene. It’s also close enough to both Boston and New York that you can make a day trip out of it! If you’re thinking about moving, check out our moving price calculator and helpful city guides to answer all those burning questions you have. Atlanta Parks and Recreation: Which Are the Best? 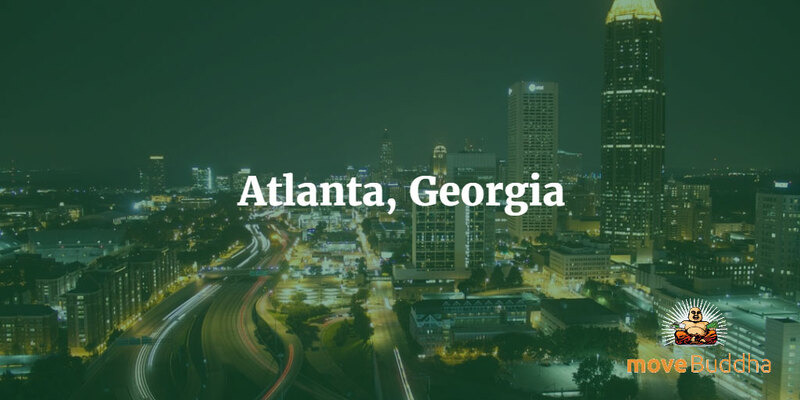 What’s the Atlanta Tech Scene Like? What Is The Cost To Move In Atlanta?